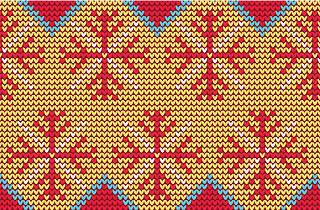 Time Out Chicago presents: Ugly Sweaters, Spiked Mug Cocktails, and S'mores! Do you have an unsightly sweater hiding in the back of your closet? 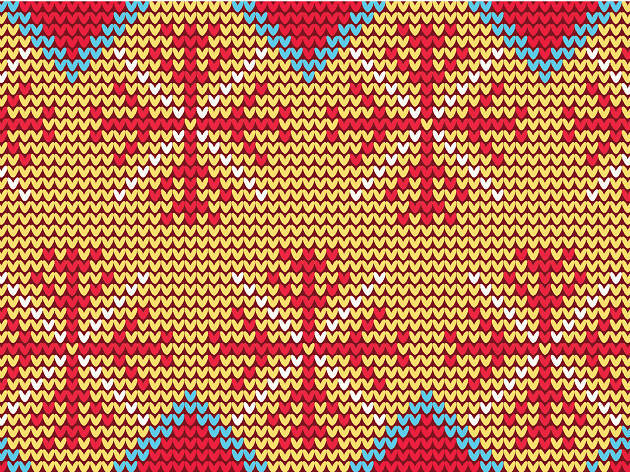 Bust it out and wear it with pride at our first annual Ugly Sweater Party at Park & Field in Logan Square. We'll be serving hot cocktails, roasting s'mores on the patio and playing board games inside. Think of it this way: We're taking all of the best parts of the holiday season and cramming them into one amazing night—no stress or awkward family members included.